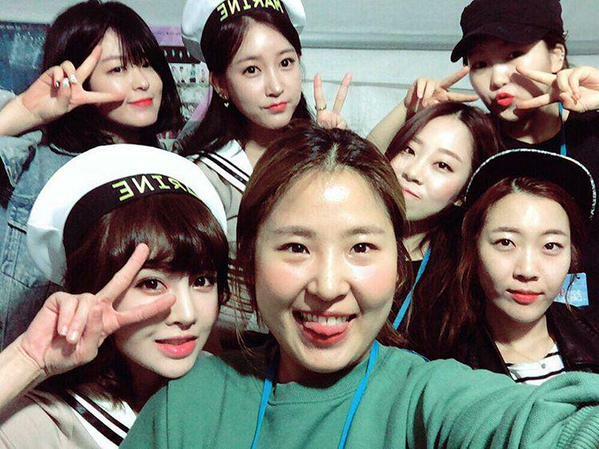 Taken during the Hallyu Dream Festival last night, here are T-ara's BoRam and SoYeon who posed for cute selfies. "Seemingly sane. Not sane. ㅋㅋ Ah. Yuji, this fellow, is dissing my nostril!!!!! 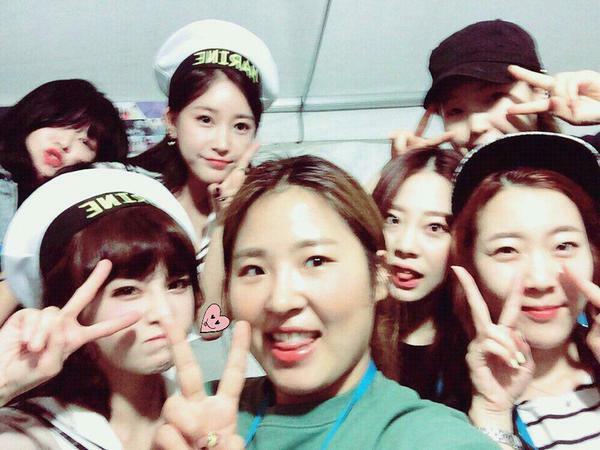 !-_- ㅋㅋㅋㅋ 2015 Hally Dream Concert in Gyeongju"